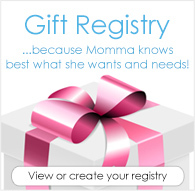 Love free cloth diapers? Enter to win each week! 4/27/18 FYSF, Win a bumGenius Elemental of your choice! This week one lucky winner will win a bumGenius Elemental OS Diaper of their choice from our in stock selection. Enter to win using the Rafflecopter embedded below. Winner must be 18 years or older to win. Winner will be notified by email and will have 7 days to reply and claim their prize. I have purchased Littles 2.0 and Freetimes but I haven’t gotten to use them yet! Can’t wait to use Bumgenius products when baby arrives! I've tried BumGenuis pockets many years ago with my oldest. I still have quite a few of them! I have not tried any bumgenius products yet but I just got some stay dry inserts delivered yesterday! I love the slim fit of the Bumgenius - would love to add a few more to my stash! Love love love my elementals! I haven't tried Bumgenius products yet. Thanks for the chance! Would love the change to try the elemental. My newborn Bumgenius was a favorite but I don't have any bigger ones yet. No I haven’t tried any yet but they have some adorable prints. We are expecting our first baby in October so we haven't tried any yet. Hoping to! I love my Bumgenius elementals! Also have some Freetimes that I really liked when baby was little. But both styles have held up really well so far?? 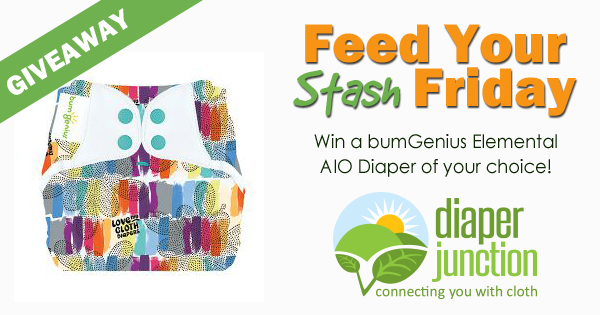 We have one aio bum genius diaper. We had some pockets my son outgrew. I’ve tried flips, freetimes, and 4.0s. I really like their stretchy tabs. I’m looking forward to trying the littles 2.0 and elementals. I’d consider the 5.0 more if it had a non-microfiber option for absorbency (or came without the inserts for a cheaper price). I'm still pregnant and have not tried BumGenius products yet. I can't wait to try them soon! I have one BG Freetime and I love it! I have only ever tried the flip covers but would love to try the elementals! I'm so excited to CD my second little one! FX for this giveaway, it's a great chance to try something new! I love Bumgenius. They have been the majority of our stash for all 3 kids. I just discovered elementals and am dying to add a few more! BG was my first diaper ever. I love the slim fit, and absorbency of the elemental. I have not tried bumGenius products yet. This looks great! Bumgenious is awesome.